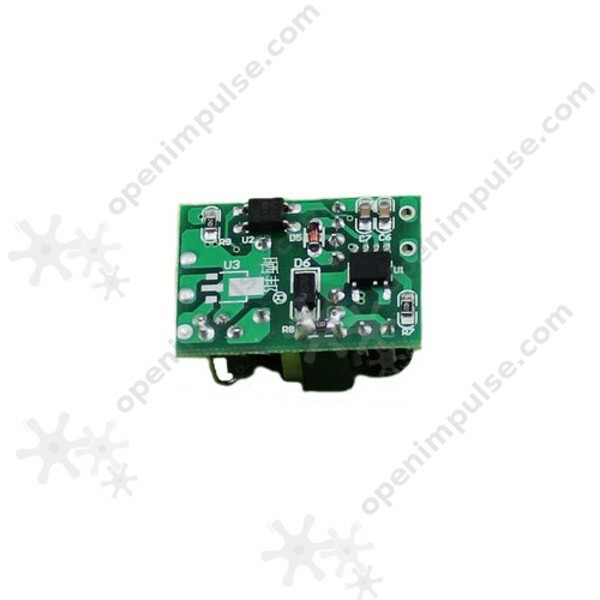 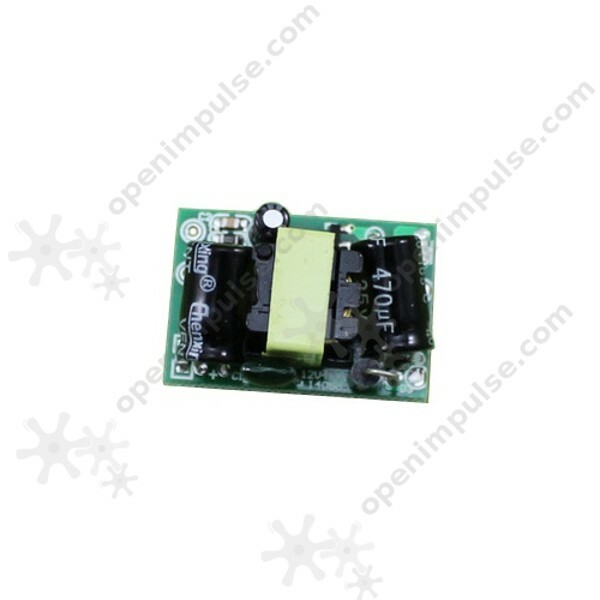 This isolated power supply module is an industrial power module with high resistance against overheat and short circuits. 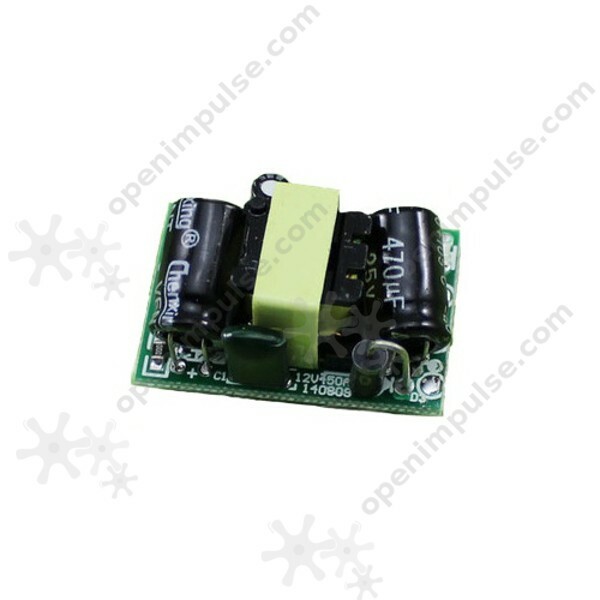 This isolated power supply module is an industrial power module with high resistance against overheat and short circuits. 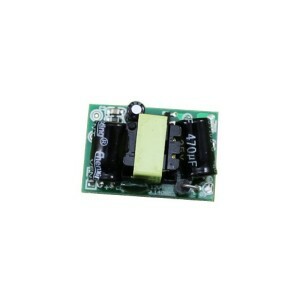 It is a good and reliable power source making it very suitable for your projects.